We believe in simplicity. 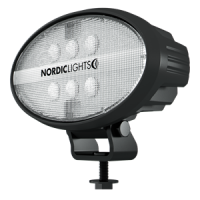 The NORDIC LIGHTS® GO series is aimed at customers who are completely new to our products or would like to enhance their lighting standard from halogen to LED. The GO work lights are suitable for a wide range of applications. 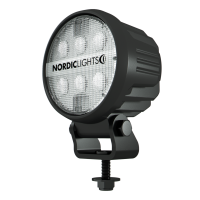 In this series, we designed a variety of standard NORDIC LIGHTS® GO models with a long lifespan and low maintenance. 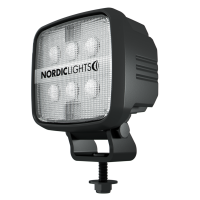 Easy to use, the GO work lights have a light output between 1000 and 2300 lumens and a dampening strength capacity of 8 Grms.